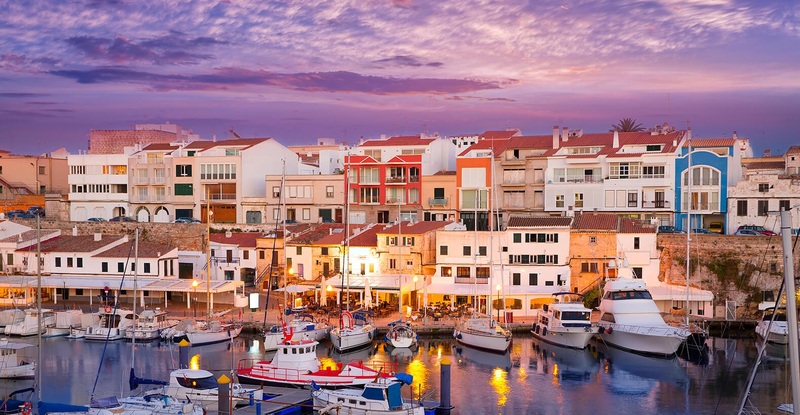 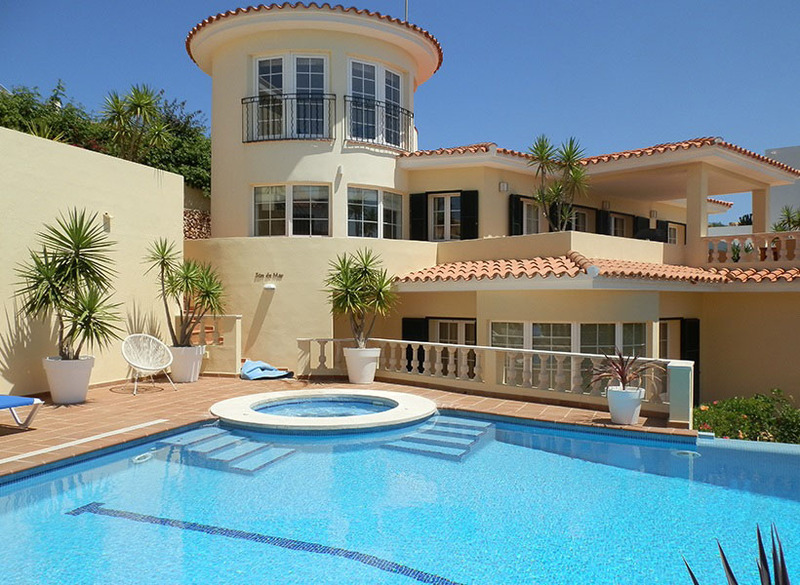 With a charm all of its own, Menorca has been popular with the British since Nelson chose the deep harbour of Mahon as his principal Mediterranean base. 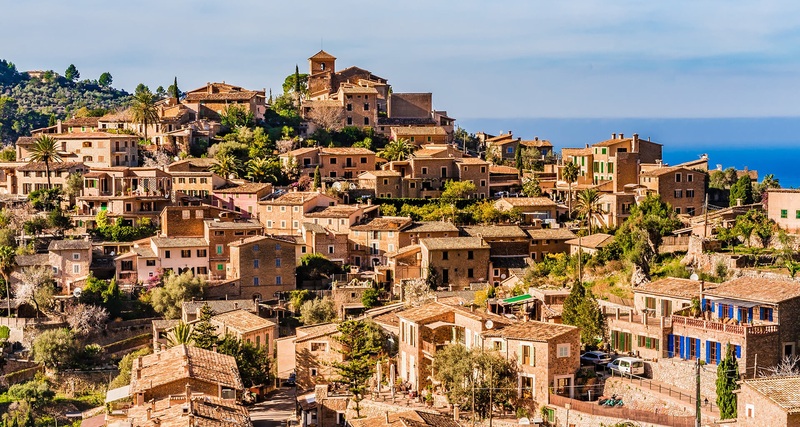 In fact there are influences of foreign occupation everywhere with two of the best known epicurean legacies being Mahon Gin, first distilled by the British from the abundance of junipers found on the island and Mayonnaise sauce named by French occupiers after the capital city. 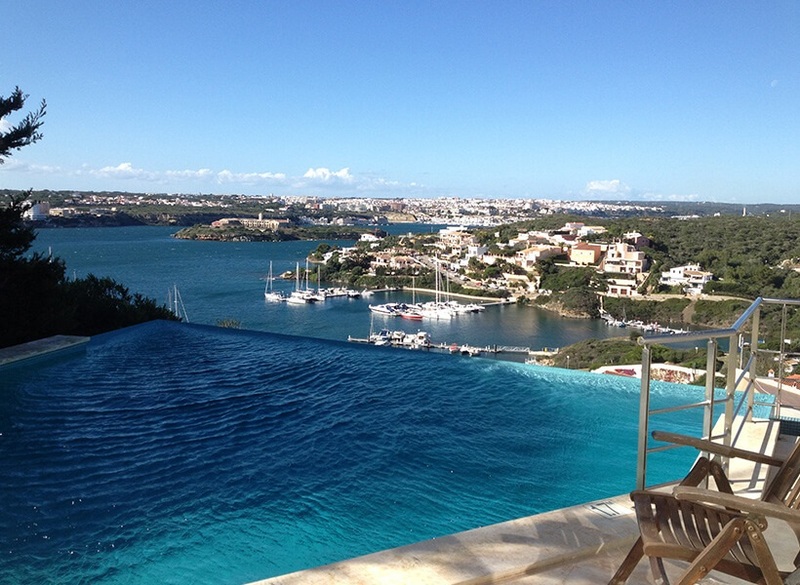 Menorca is a place of short distances yet scenic variety and there is a diversity of attractions for the holidaymaker from the cities of Mahon and Cuitadella at opposite ends of the island with their narrow streets and picturesque waterfronts packed with bars and restaurants to nature reserves and unspoilt, sheltered beaches reached by narrow tracks. 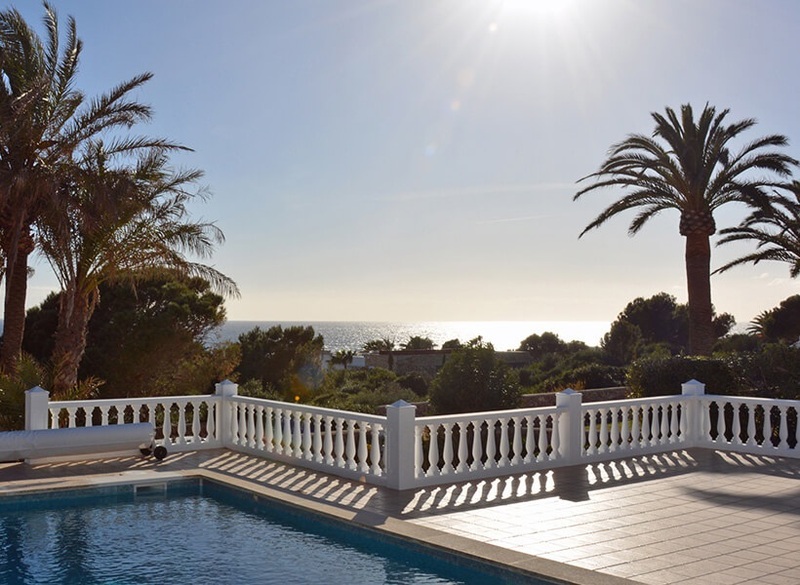 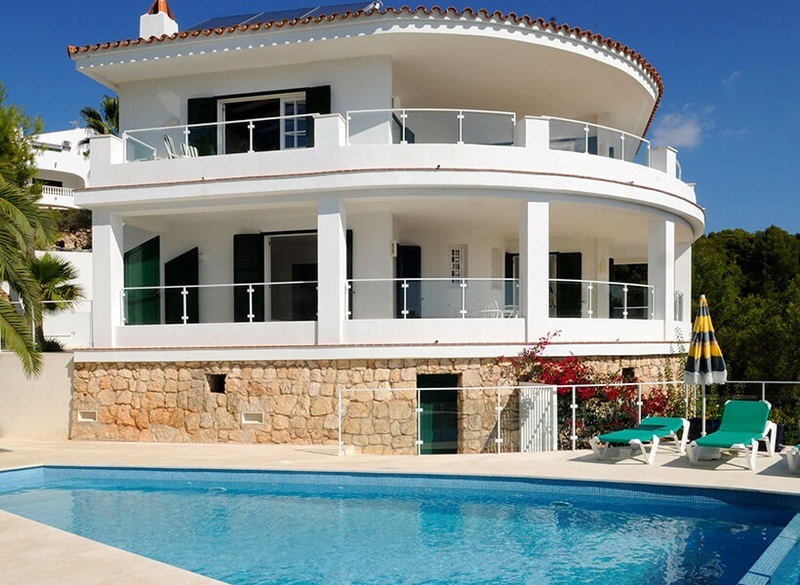 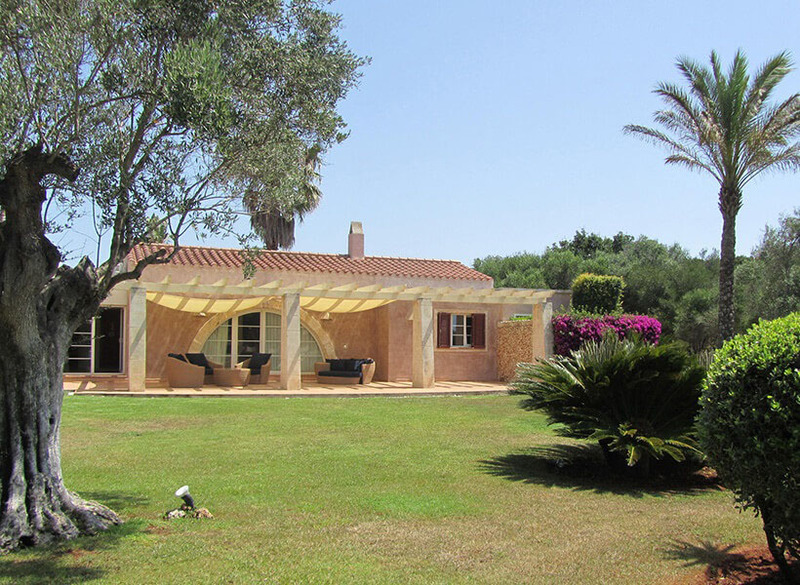 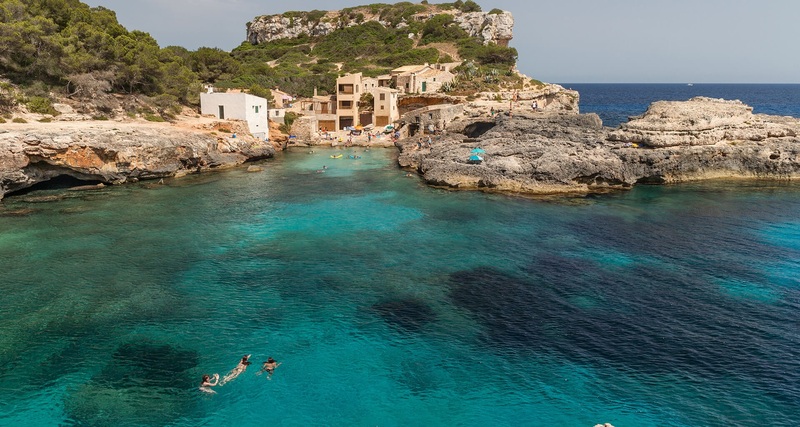 From the exclusive area of Cala Llonga which offers incredible views across the harbour of the city and port of Mahon, to rural paradises close to Ciutadella on the unspoilt north coast of Menorca the island offers something for everyone and really is a sight to behold. 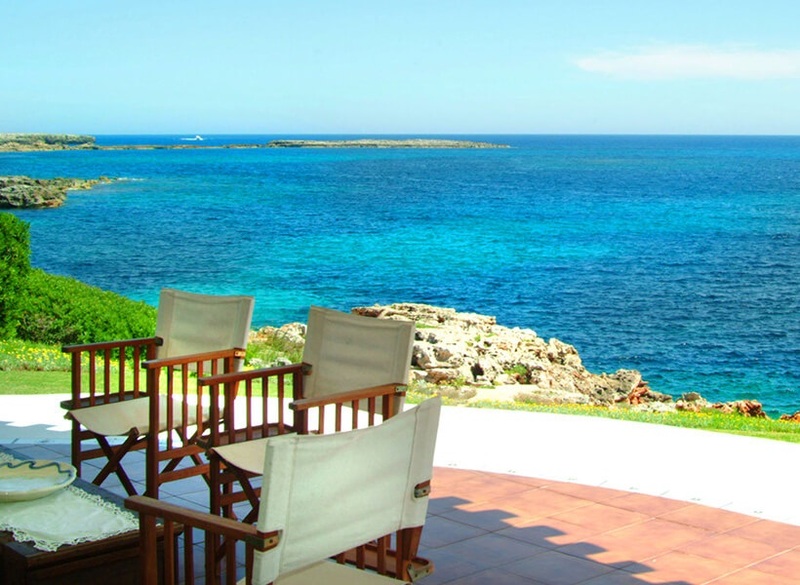 Whether you are travelling with family or friends there are a plethora of activities and sightseeing opportunities available including historic wonders close to Ciutadella, which was the ancient capital of Menorca until 1722, and the Menorcan gin distillery set right in the heart of the current capital of Port Mahon. 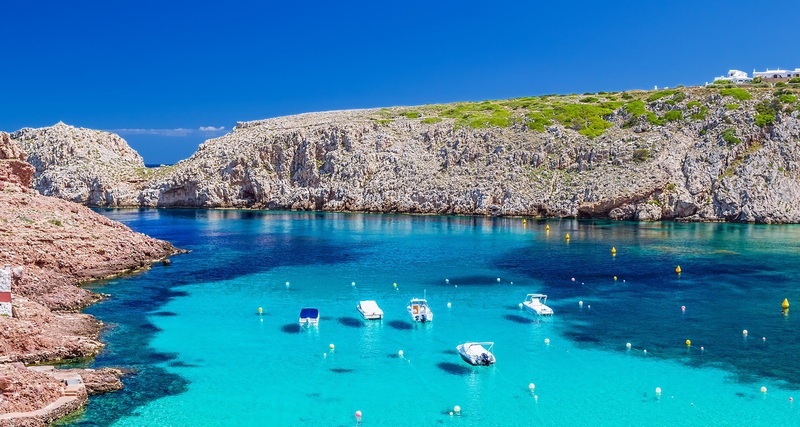 If you have ever been to Menorca before then you will no doubt be fully aware of the exquisite cuisine on offer throughout the island and if you have never been before then we advise you to prepare yourself for a culinary experience like no other. 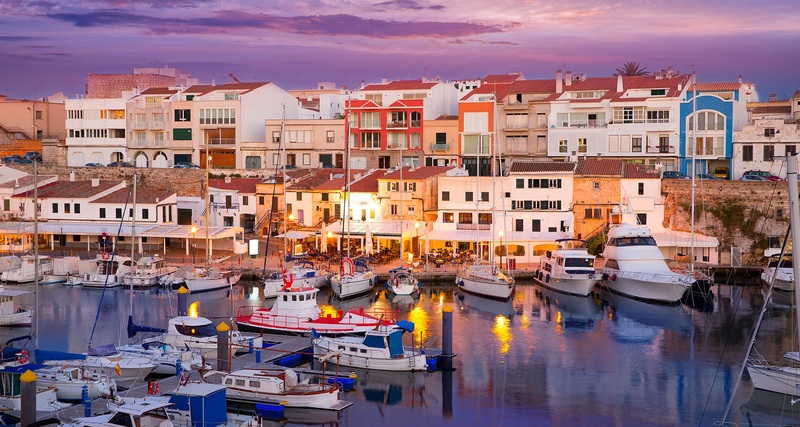 From quaint seafood restaurants set amongst beautiful harbours to the deliciously fresh produce available in the local markets (if you prefer not to cook our concierge service can arrange for top class chefs to cater in any of our luxury villas) Menorca is sure to please in terms of a high quality Mediterranean dining experience. 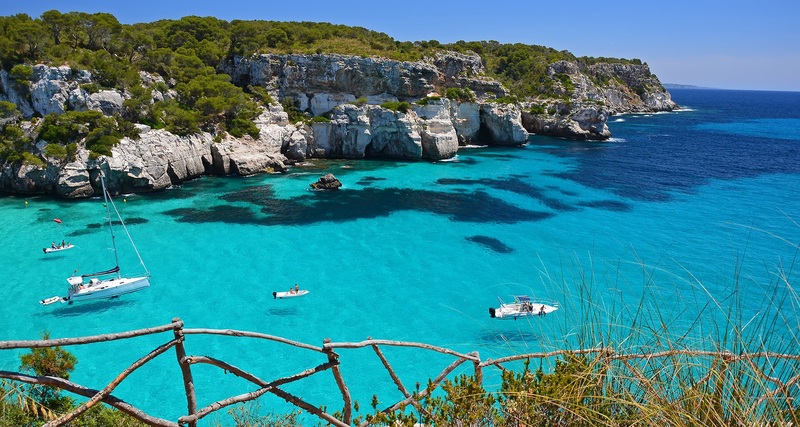 Menorca is a beautiful place to visit no matter what the season but of course there are times of the year when the area is more popular so it is up to you to decide whether you would prefer the low-season months or the busier summer months. 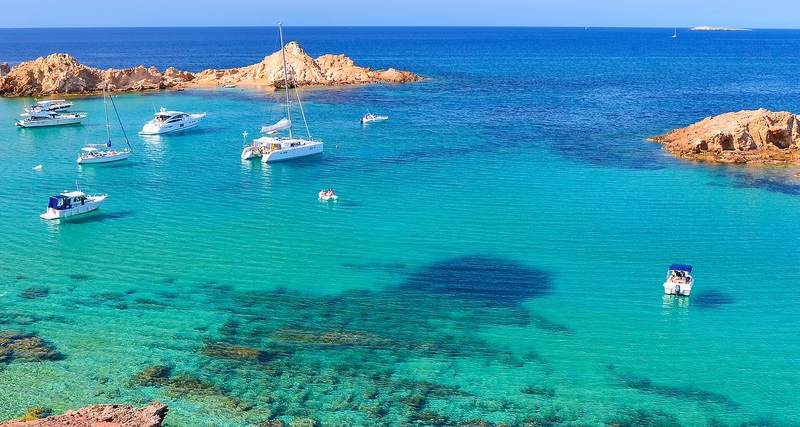 The island of Menorca has on average 315 sunny days per year and during the summer months the temperatures can reach 30°C whilst spring and autumn temperatures remain around 20°C.